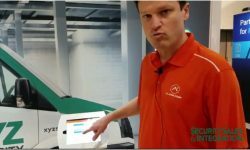 Another video and photo recap of ISC West 2018 shows more crowds, technology and excitement. 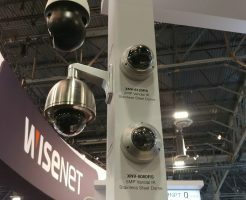 ISC West is the largest security industry trade show in the country. 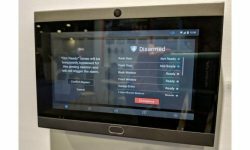 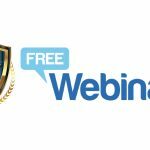 Las Vegas – Security Sales & Integration’s coverage of ISC West 2018 continues with another round up of highlights from the second day of the show. 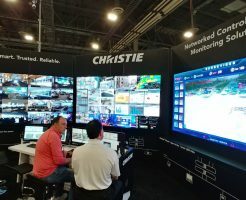 Our latest video shows some of the most innovative technology being demonstrated while giving a feel for the never ending crowds that can make ISC West a truly hectic, if exhilarating, experience. 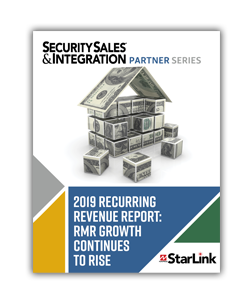 If you missed our recap of day one, check it out here. 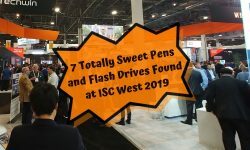 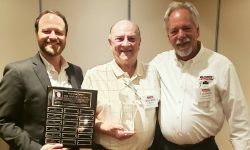 Otherwise, enjoy more ISC West news and analysis from SSI editors below!